Should You Take Out a Personal Loan to Pay for Home Repairs? 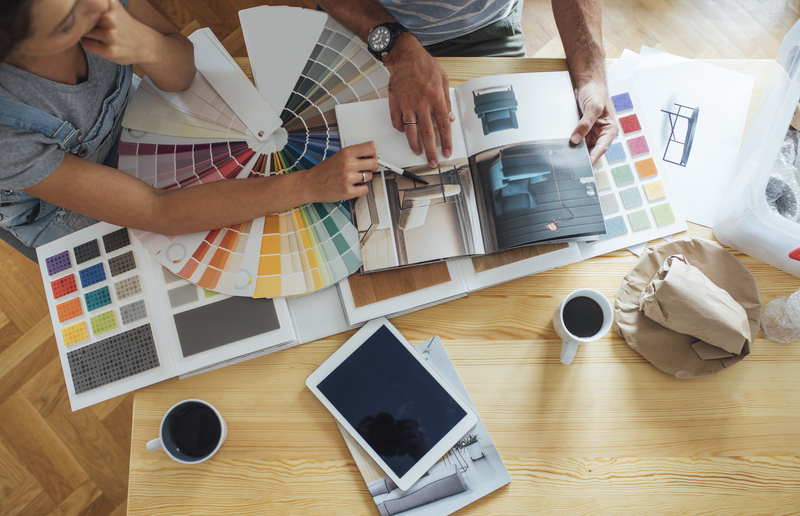 Home repairs and renovations are a common use of personal loan proceeds, but there are a few alternatives you may want to consider. Personal loans are used for a variety of reasons such as consolidating credit card debt or paying for unexpected medical costs. One other common reason people take out personal loans is to cover home repairs or renovations. However, just because a lot of people are doing something doesn’t necessarily mean that it’s a good idea. There are a few things you should consider before you decide to apply for a personal loan to pay for home repairs. Why consider a personal loan for home repairs? There are certainly some good reasons why personal loans are popular financial tools when it comes to paying for home repairs, especially if the alternative is to use a credit card. For starters, you’re likely to find a lower interest rate with a personal loan than you’d get from a credit card. The average credit card APR in the United States is roughly 17.5% as of January 2019, yet some of the best personal lenders offer interest rates well into the single digits, especially for borrowers with strong credit histories. Even better, the interest rate you’ll get with a personal loan is fixed, as opposed to credit card interest rates which vary over time, typically in tandem with the prime rate. Personal loan terms range from 24 months to 72 months or longer, so this allows you to get a predictable, fixed monthly payment that will allow you to pay the entire balance off in a specified time period. 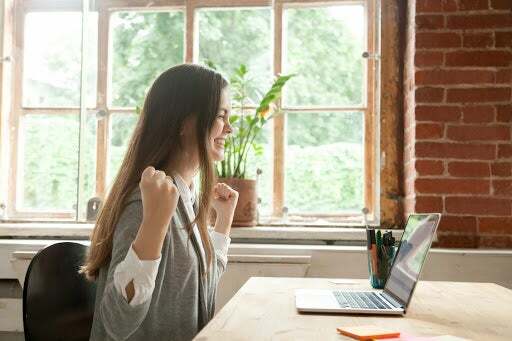 Finally, a personal loan is a form of installment debt, which is considered more favorably in the FICO credit scoring formula than revolving debt like credit cards. Using credit cards to fund a large home repair project can easily cause your credit score to drop, while the damage is likely to be less with a personal loan. On the other hand, there could be some situations where a personal loan isn’t the best option. In fact, in some circumstances, a credit card could be the smarter way to go. If you are confident that you can pay the debt off in a reasonably short amount of time -- say 18 months or less -- you can find a credit card with a 0% intro APR that will allow you to fund your home repairs interest-free. Alternatively, a home equity loan or home equity line of credit (HELOC) could also be worth considering. There are two main categories of loans -- secured and unsecured. Personal loans are unsecured, meaning that they are not collateralized by a specific asset. Meanwhile, home equity debt is backed by the value of your home, so it represents a lower risk to the lender. For this reason, if you have substantial equity in your home, you might be able to find a home equity loan or HELOC with a significantly lower interest rate than what personal lenders will offer you. For example, Discover offers fixed-rate home equity loans of $35,000 to $150,000 with no origination fee and repayment terms of 10-30 years with interest rates starting at 4.99%. No personal lender is going to match that for a long-term loan. A personal loan is definitely a good option when it comes to paying for home repairs, but that doesn’t mean it’s the best option for you. Check your available terms from several personal lenders, and also explore your other financing options before deciding the best way to fund your home repairs or renovations.